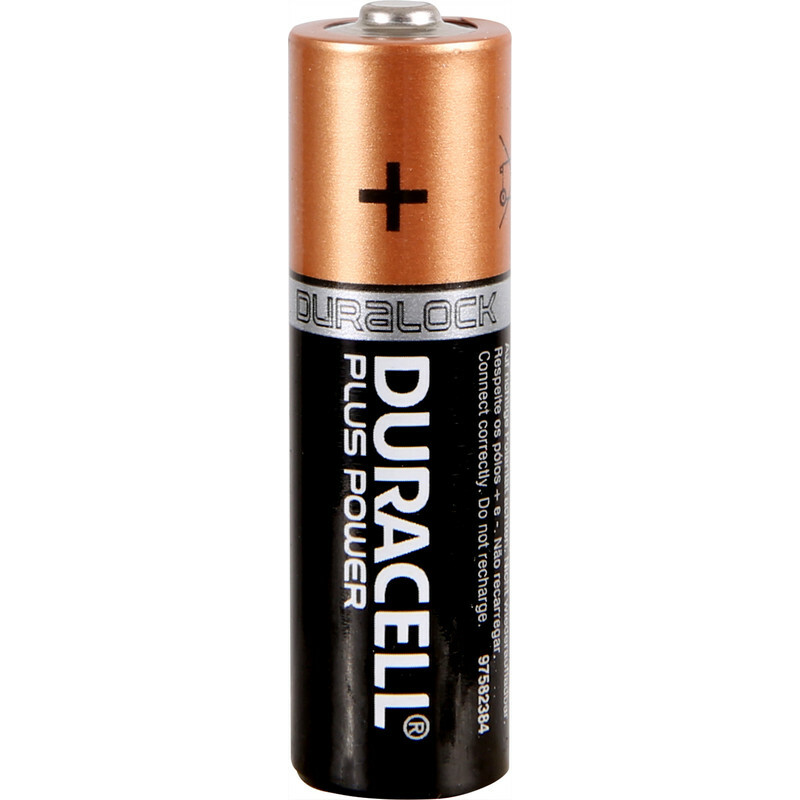 Duracell Plus Power with New DURALOCK Technology gives reliable performance and long-lasting power. Duracell Plus Power Battery AA (12 Pack) is rated 4.8 out of 5 by 6. Rated 5 out of 5 by hannothemanno from This is a top product. Duracell are simply the best batteries. Could not beat Toolstation's pricing. From the consumer perspective, it's a win win! Rated 5 out of 5 by Solo hit from Mr I bought the AA Duracell Plus Power Battery (4 Pack) and I received them in good condition and at good price too. Rated 5 out of 5 by GoodReeve from Great batteries Thanks for the batteries I needed them for my Xbox controller.